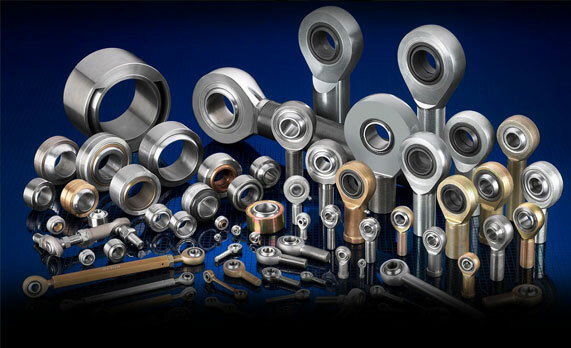 A complete range of rod end bearing types to suit any aerospace application. Radial Rod end and spherical bearings are an Aerospace specification using PTFE liners with stainless steel components. 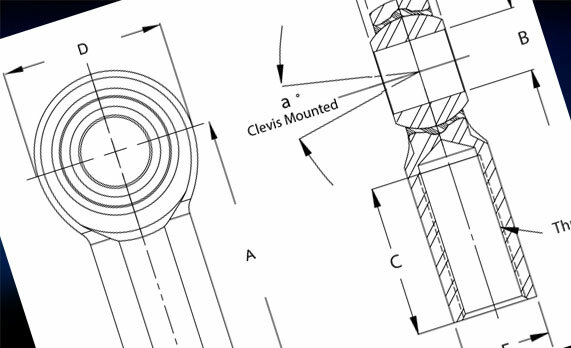 The main range is in Imperial sizing using standard and high misalignment angles; this includes both rod ends and sphericals. Sphericals are available in staking and non-staking form. Others rod end and sphericals available are Male and Female Metric and Imperial PTFE and Bronze and plastic liners. A wide range of rod end bearings that meet the stringent performance standards of the aerospace industry.